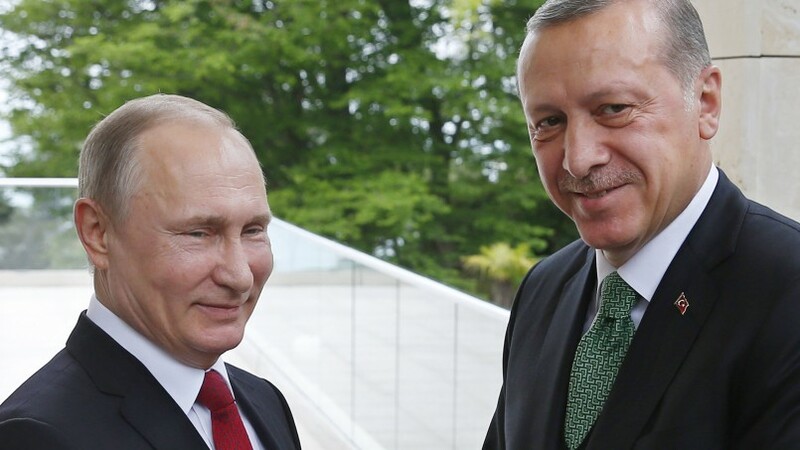 In the resort town of Sochi, on the Black Sea coast, Russian President Vladimir Putin discussed a possible exit strategy from Syria with Turkish President Recep Tayyip Erdogan. Today's meeting reinforces the urgency with which Russia is trying to extricate itself from the situation it has become mired in. 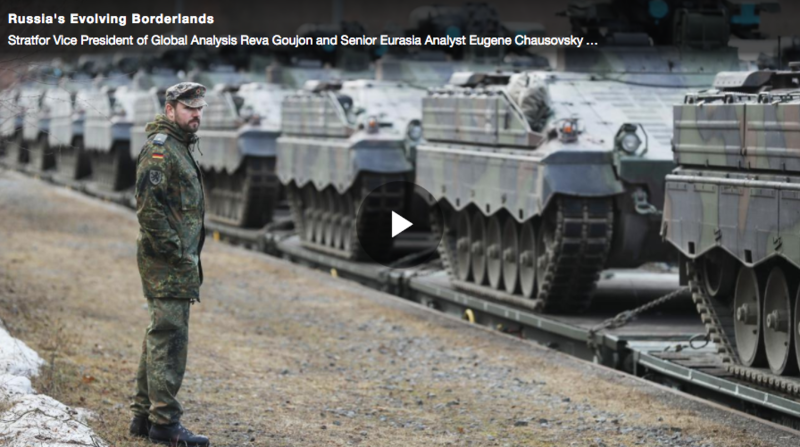 Stratfor Vice President of Global Analysis Reva Goujon and Senior Eurasia Analyst Eugene Chausovsky discuss the shifting political dynamics in Russia's periphery. A Geopolitical Starter KitIncluding two of our most popular reports, this collection will jump-start your knowledge of the art of geopolitics and intelligence.